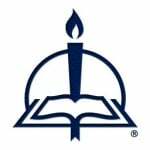 Throughout the formative years of The Lutheran Church—Missouri Synod and well into the early twentieth-century, congregations throughout America used a German hymnal edited by C.F.W. Walther. In Walther’s Hymnal, Matthew Carver, a translator of German and classical literature, presents for the first time in English the hymns and liturgical texts that our grandparents sang and prayed. The following translation of a hymnic setting of the Magnificat celebrates the visit of the angel Gabriel to the Virgin Mary. With joy my Savior here I see. Regarding me, the poor and weak. Thy grace to me, this blessed thing. Its anthems all do well to raise. Whene’er they suffer danger sore. Against Thine arm can nothing stay. The same shalt Thou put quickly down. Reversing purse of poor and rich. And make Thy chosen people well. Esteeming them with promise fair. Thy kingdom endless and divine. Who daily blesses all His host. From Walther’s Hymnal: Church Hymnbook for Evangelical Lutheran Congregations of the Unaltered Augsburg Confession, page 115. English translation © 2012 Matthew Carver, published by Concordia Publishing House. All rights reserved. 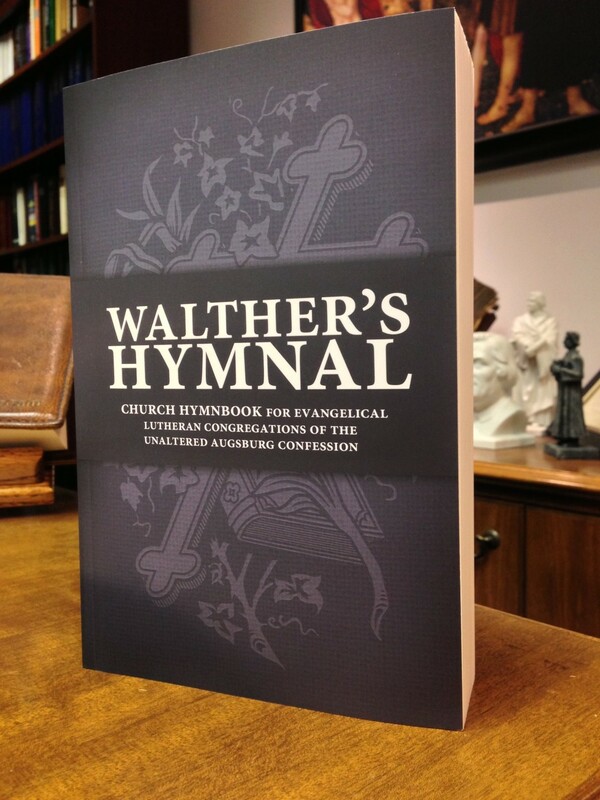 To order Walther’s Hymnal, please contact CPH at 800-325-3040 or visit www.cph.org.